Northern New York Republican Congresswoman Elise Stefanik is hosting a roundtable on opioid addiction in Saratoga County Friday. Democratic Congressman Sean Patrick Maloney was in Orange County, New York Monday to announce legislation to combat online opioid sales. He spoke at the Middletown Police Department, alongside a woman whose son died from an overdose two years ago. The western Massachusetts city of Greenfield is the first in the state to sue opioid manufacturers and distributors. Vermont Independent Senator Bernie Sanders held a student town meeting at Burlington High School late last week to discuss the addiction and opioid crisis. 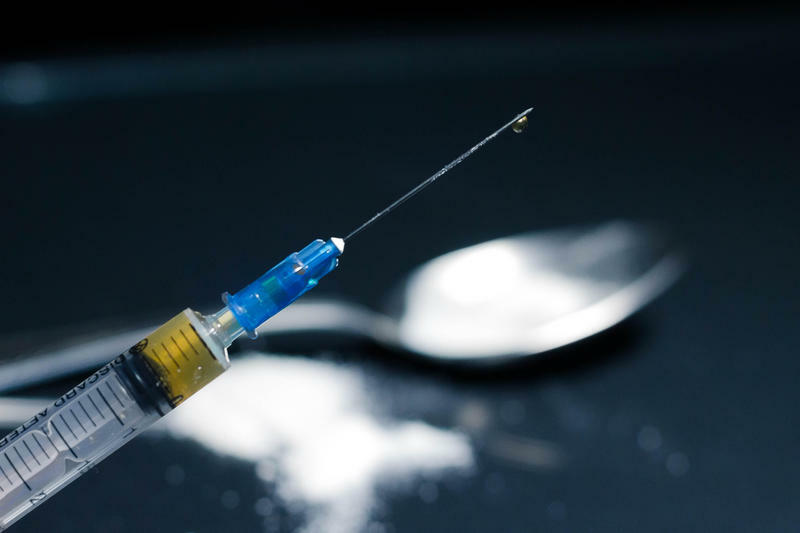 The federal government is sending law enforcement teams to cities in five states, including New York and Massachusetts, to help stop the flow of heroin and synthetic opioids. The opioid crisis has required involvement from educators, parents, law enforcement and young people, with addiction touching people from all walks of life. And now, many religious congregations find themselves responding in Berkshire County. 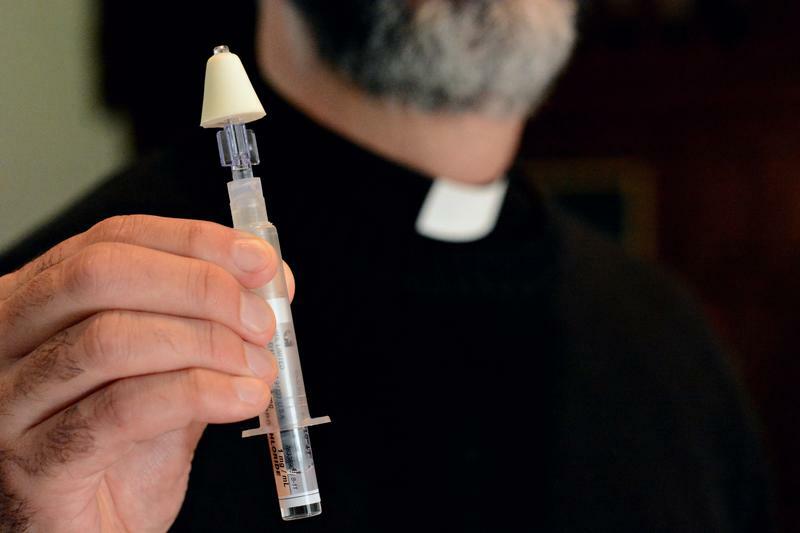 Clergy are being trained on how to use Naloxone. 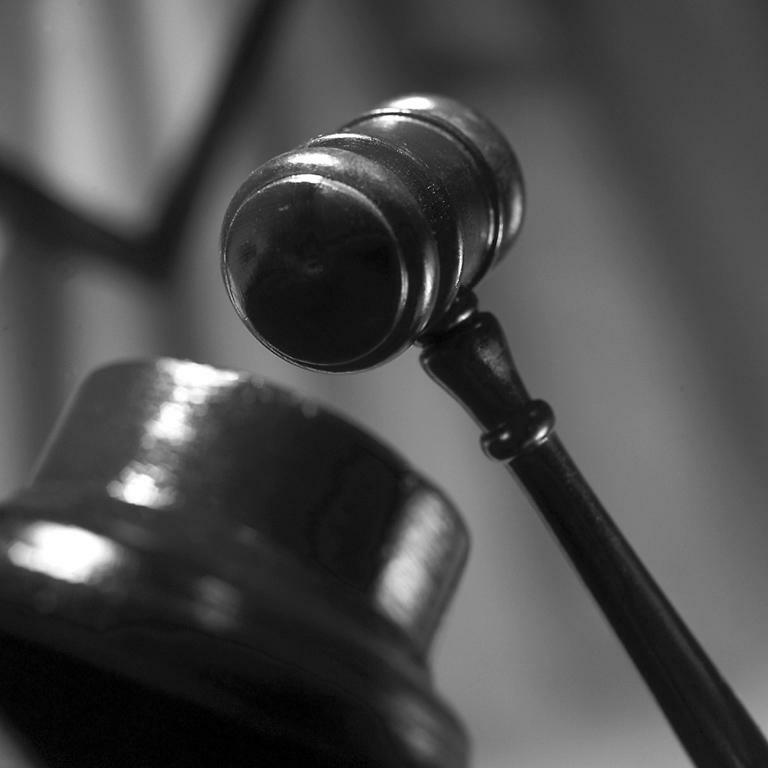 A man from Adams, Massachusetts has been sentenced to up to 10 years in prison for trafficking more than 12,000 bags of heroin. Members of the New York state Senate met with community leaders in the Mohawk Valley region Wednesday to get more information on the battle against heroin and opioid addiction. 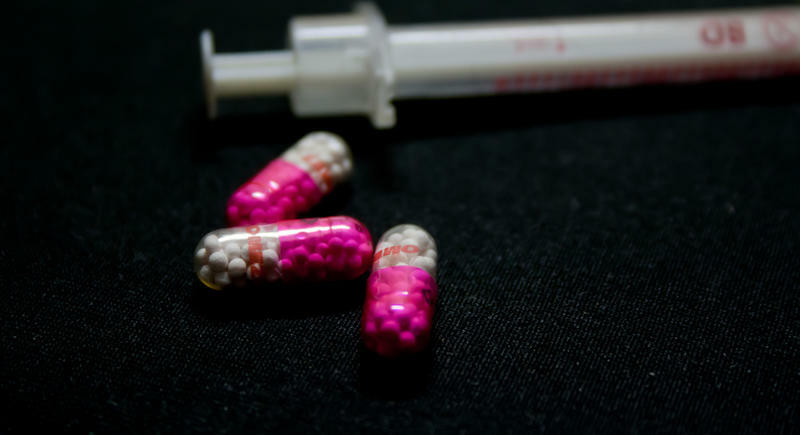 According to the Centers for Disease Control and Prevention, more than 30,000 opioid-related deaths were recorded in 2015 alone — devastating many communities across the country. Officials worry that current prevention methods are failing to curb the death roll. Now, many institutions are reevaluating their strategies. 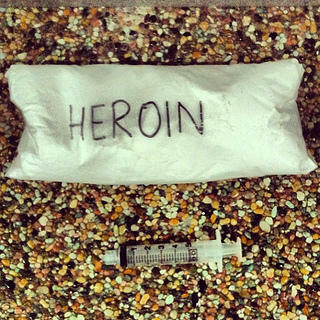 One idea put forward has been the introduction of supervised or safe injection sites, where addicts can go to inject street drugs in a clean, secure environment. 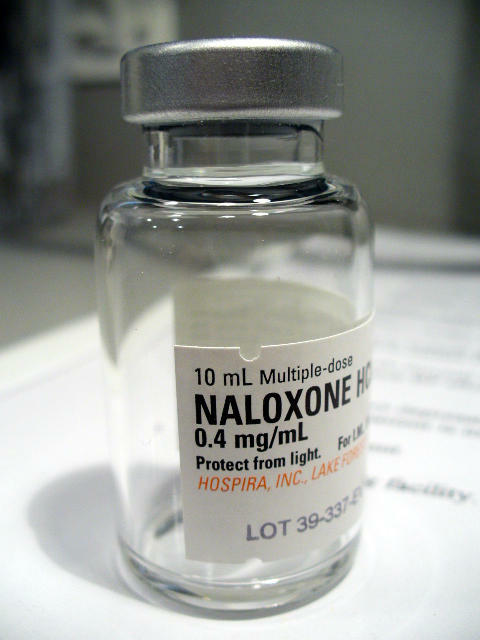 WAMC News Intern John Cossee spoke to a number of medical professionals and campaigners to find out more about the contrasting opinions regarding safe injection. 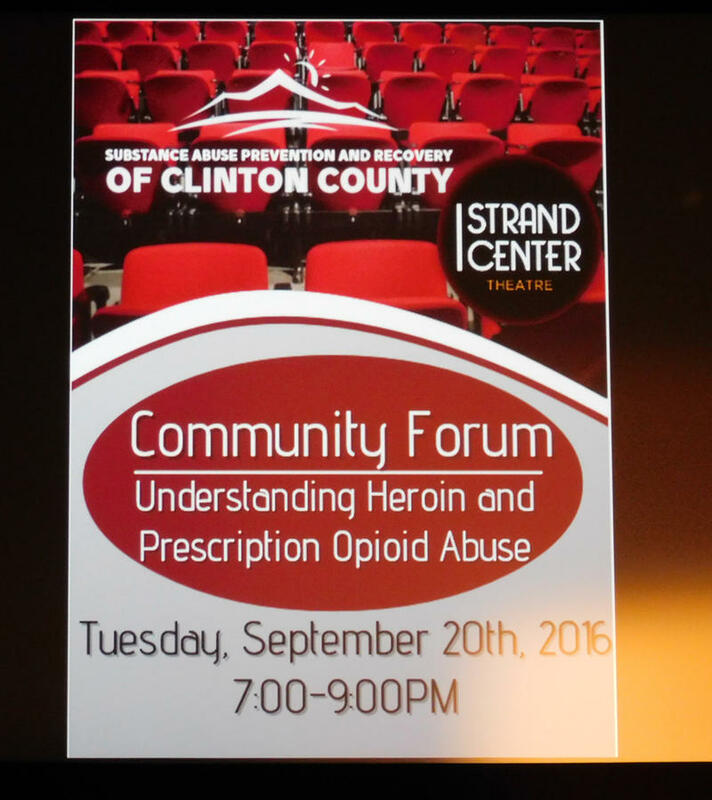 SPARCC, or Substance Abuse and Recovery of Clinton County, was formed in 2016 to raise public awareness and enhance opioid addiction prevention efforts in the North Country. The group is now seeking volunteers to tell their addiction stories in hopes of getting more people into recovery and eliminating stigma. New York’s U.S. Senators have announced $25 million in federal funding to combat opioid addiction in the state. 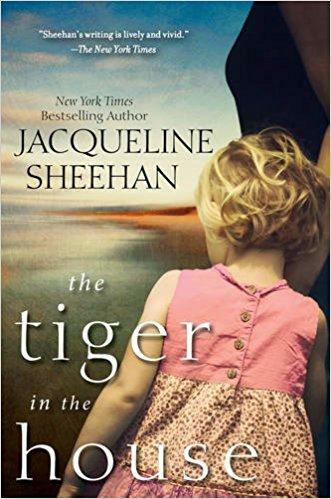 Jacqueline Sheehan is the acclaimed author of The Center of the World and other bestselling novels. In addition to being a fiction writer and essayist, she is also a psychologist. She lives in Western, MA. In her new book, The Tiger in the House, Delia Lamont has had it. Though she loves her job at Portland, Maine's child services agency, its frustrations have left her feeling burned out and restless. She's ready to join her carefree sister Juniper and start a seaside bakery, celebrating and serving life's sweetness for a change. The Tiger in the House is Odyssey Bookshop’s “Open Fiction Book Group” book this month and there will be a discussion about the novel on Monday, April 17th at the bookstore in South Hadley, MA. Democratic Congressman Sean Patrick Maloney was in Dutchess County Monday, reintroducing his bill to combat the heroin and opioid epidemic by creating pre-booking drug diversion programs. 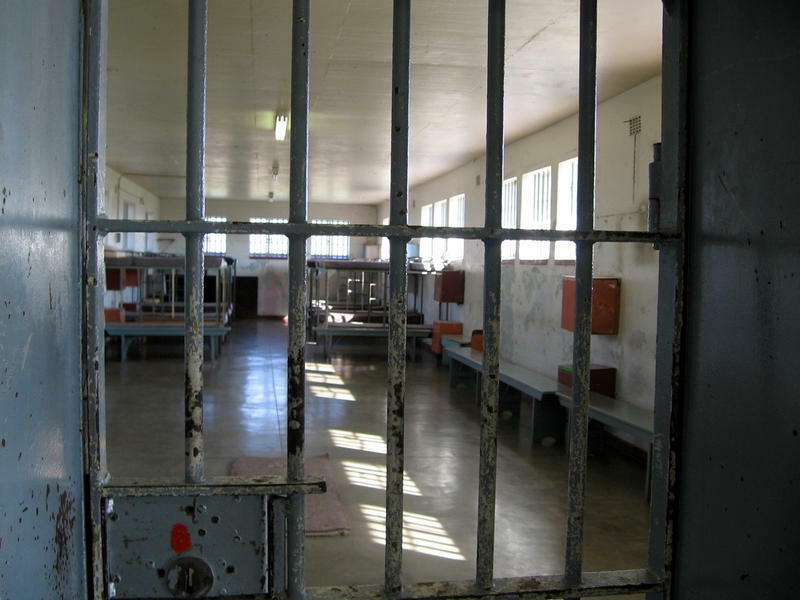 The idea is to allow police officers to use their discretion to divert individuals directly to treatment instead of booking them and processing them through the criminal justice system. Maloney made the announcement in the Dutchess County Stabilization Center, whose grand opening was last week. 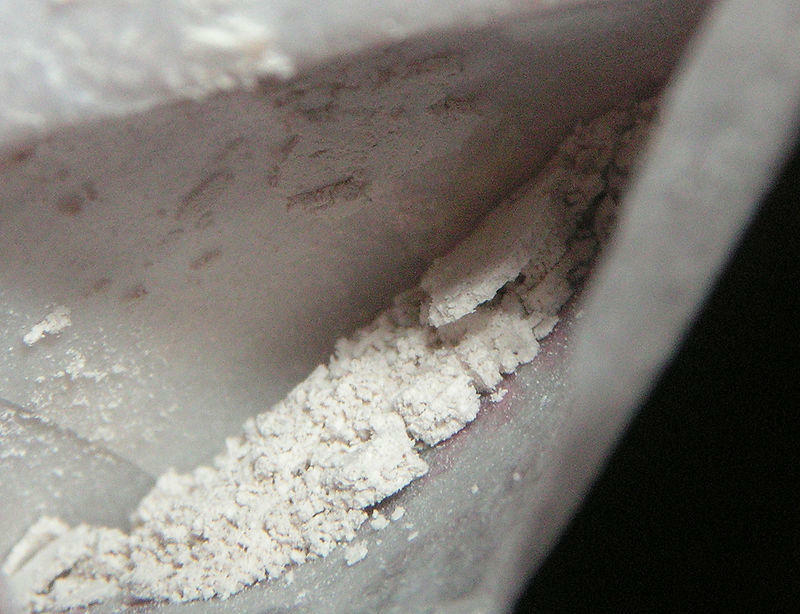 A new report by Vermont's Health Department shows that drug overdoses from both heroin and prescription drugs spiked in the state last year. 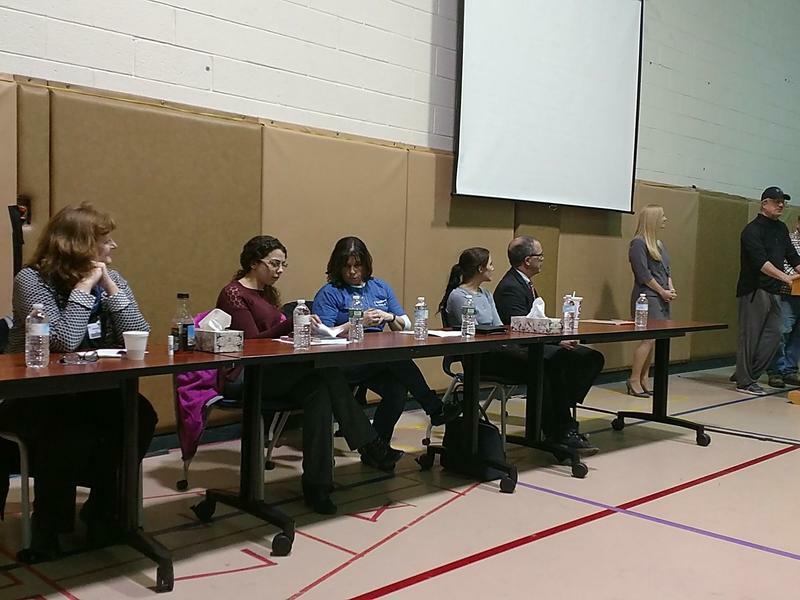 A frank discussion on heroin and opioid addiction was held in Washington County Wedneday night. The forum, moderated by District Attorney Tony Jordan, focused not only on the prevalence of opioid addiction in the Washington, Saratoga, and Warren County regions, but also moving firsthand accounts. Schenectady County Law enforcement officials have announced an expansion of the county-wide drug unit to address heroin and opioid-related crime and addiction. More than 600 people were at the Strand Theatre in Plattsburgh Tuesday evening for a community forum on the prescription opioid and heroin addiction crisis. The evening featured a guest expert on how the drugs affect the brain. Orange County officials say their drug task force has charged a mother and her son with felony weapon possession and another 11 defendants with selling drugs. As students head back to the classroom, Congressman Sean Patrick Maloney wants to start the school year swinging in the fight against heroin and opioid abuse in the Hudson Valley. He is urging parents, teachers, coaches and community members to work together. The owner of the Newburgh Boxing Club has pleaded guilty in a heroin distribution conspiracy case. 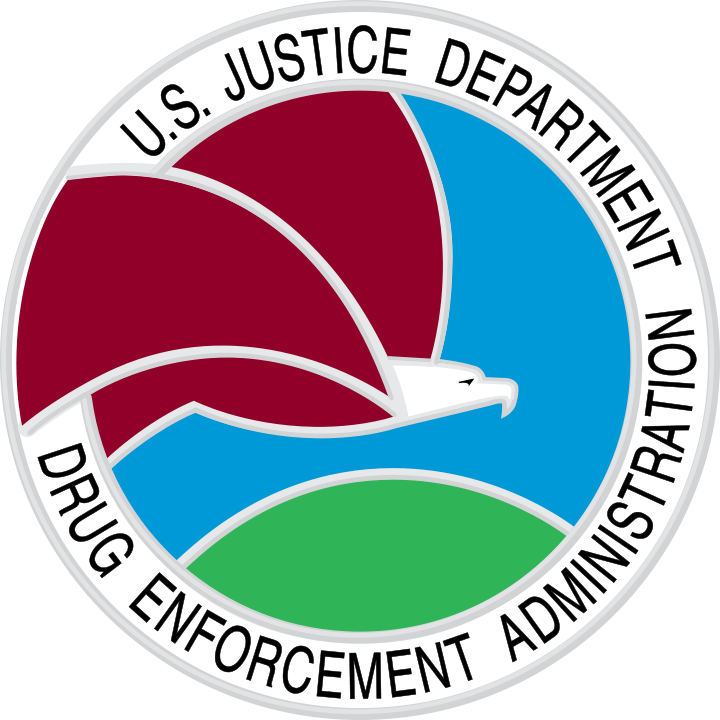 The Orange County district attorney has announced indictments in a heroin distribution case in Newburgh. 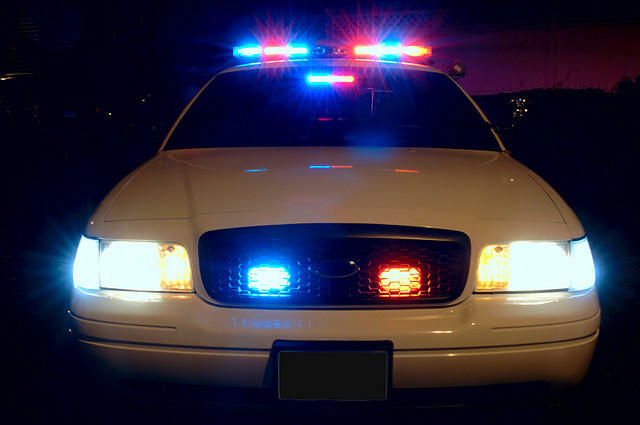 Some big names in New York law enforcement have announced the takedown of multi-state drug pipelines. Like much of the country, western Massachusetts is dealing with a substantial increase in opioid and substance abuse. While traditional medical providers are looking at ways to address the issue, a nonprofit in North Adams is doing what it can to help people recover from addiction. The same day that musician Prince’s death was attributed to an overdose of fentanyl, a synthetic opioid, Director of National Drug Control Policy Michael Botticelli visited Albany College of Pharmacy and Health Sciences to advocate for policies that he says will address addiction by increasing access to treatment and the overdose reversal drug naloxone, improve prescribing practices, and support law enforcement and prevention strategies. Connecticut officials are planning to expand methadone treatment to prisoners across the state over the next year or so, in what authorities believe would be the first statewide prison program in the country to use the drug to help inmates avoid withdrawal symptoms and overdoses. Days after unveiling legislation to combat the opioid epidemic and stop mass incarceration of low-level drug offenders, Hudson Valley Congressman Sean Patrick Maloney held a telephone town hall Tuesday night to discuss the problem in his district. Constituents raised issues of educating students, offering more support meetings, and mandating insurance companies to better cover treatment. With the battle against heroin addiction ramping up nationwide, Governor Andrew Cuomo last week proclaimed that independent pharmacies across New York may provide the antidote without a prescription. 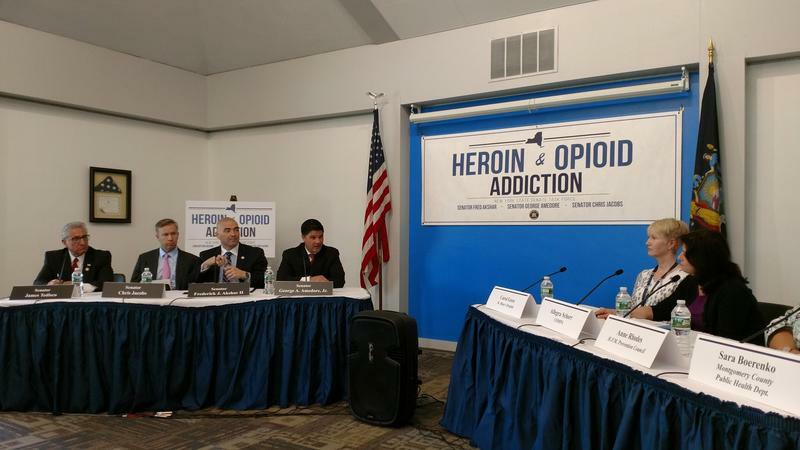 New York’s Joint Senate Task Force on Heroin and Opioid Addiction kicked off a series of statewide forums last week. One of the co-chairs continues to push for a number of reforms he called for last year. 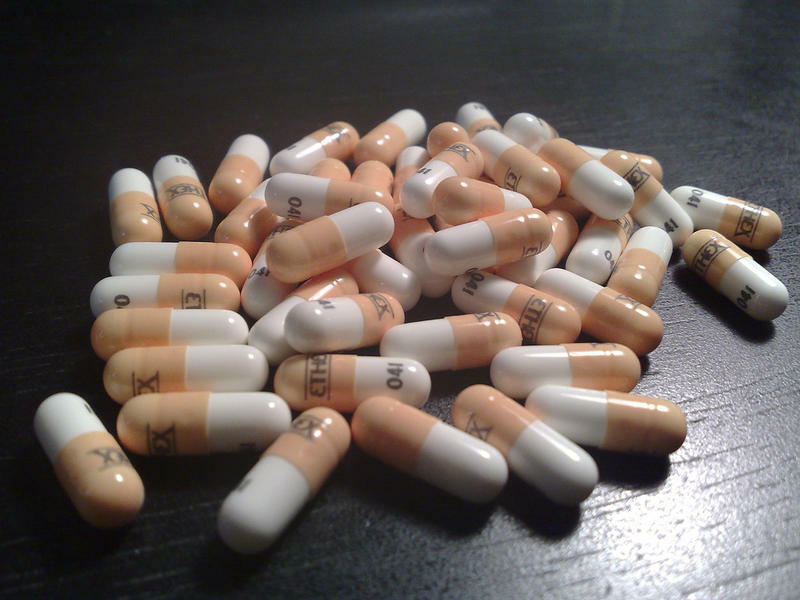 Clinton County will soon have an addiction treatment center. New York Governor Andrew Cuomo announced an agreement Friday that will bring a detox center to a region that has been lacking such a facility. 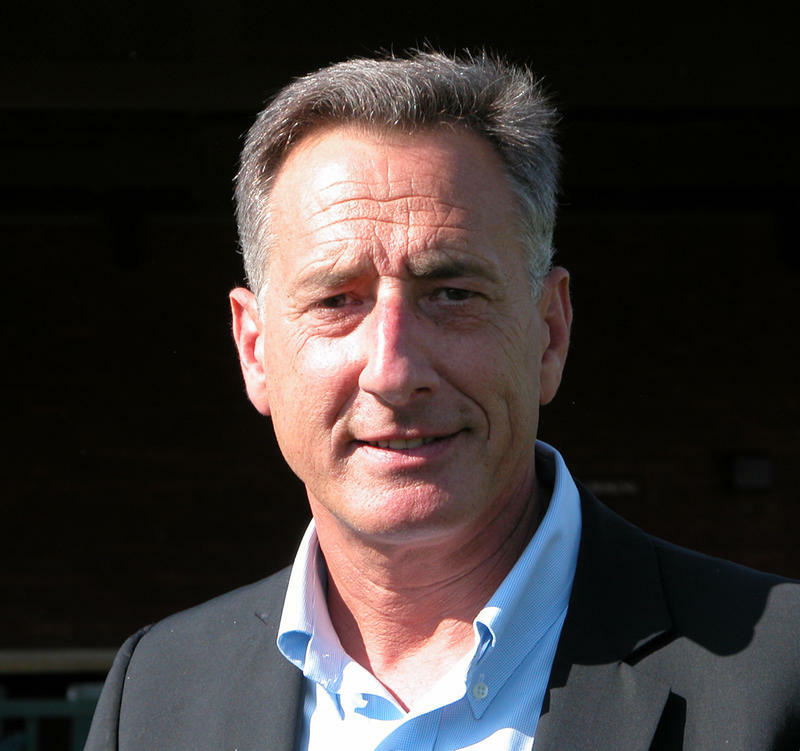 Vermont Governor Peter Shumlin was among those who testified Wednesday before the U.S. Senate Judiciary Committee on the need for federal action to curb opiate and heroin addiction.